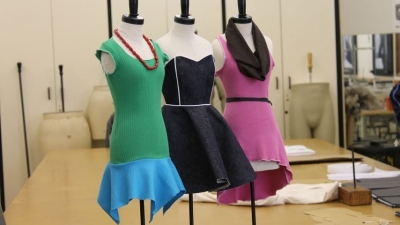 A visit to the Clothing and Textile Technology Open Day on 7 August 2014 is a must for all those interested in pursuing an exciting career in the clothing and textile industry. From developing new textiles to setting the latest fashion trends, a qualification in Clothing Management will allow graduates to be part of the dynamic and exciting clothing and fashion industry. 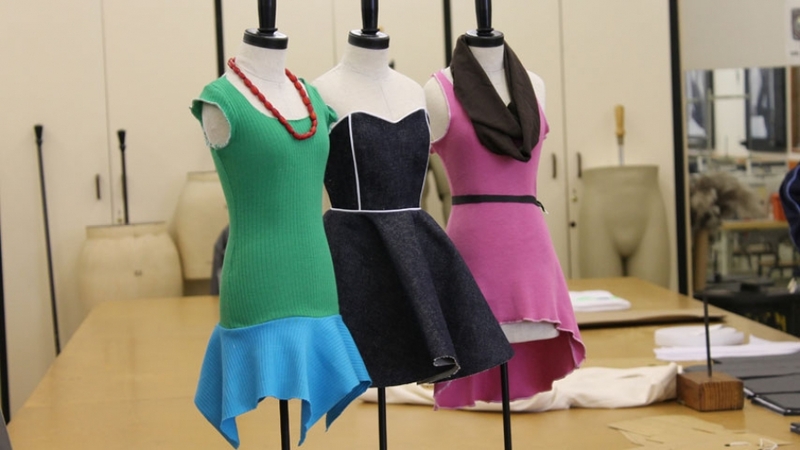 On 7 August 2014, the Clothing and Textile Technology Department will showcase this three-year course, which is offered at the CPUT Bellville Campus. Currently CPUT is the only institution in the Western Cape offering the Clothing Management programme. The programme is internationally recognized and each year its graduates are snapped up by some of South Africa’s top clothing and textile companies. Visitors to this year’s Open Day can expect to get first-hand information on this exciting course from students and staff. Visitors will also have the opportunity to tour the various pattern rooms, textile laboratories and will get to see a clothing production line in operation. A number of interactive activities are also planned for the day. 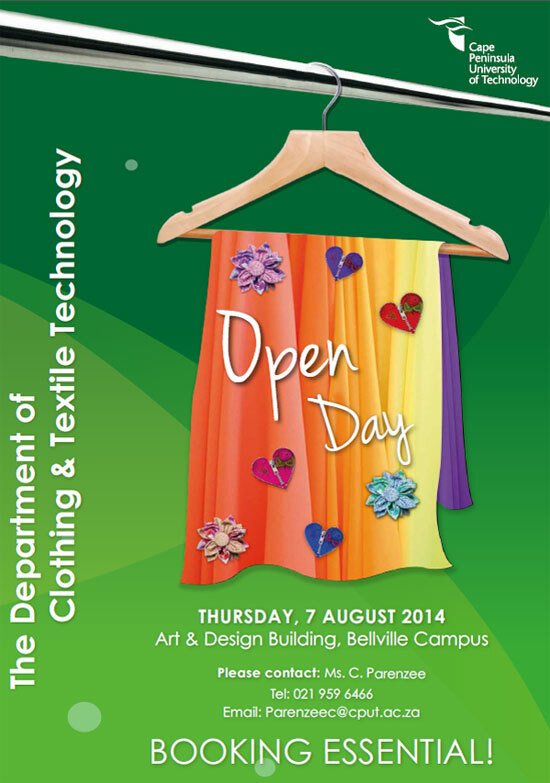 The Open Day will take place on the Bellville Campus, in the Arts and Design Building from 9am till 4pm.